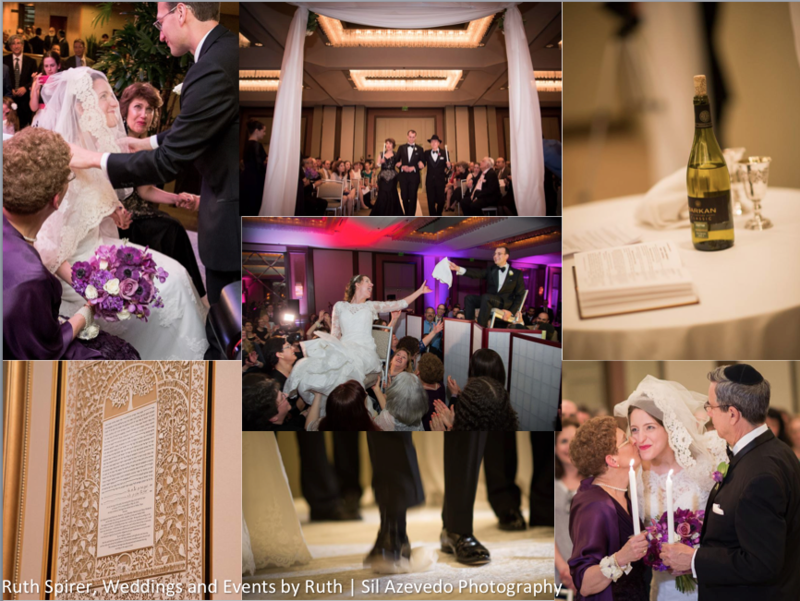 Jewish weddings are full of symbolic traditions with significant meanings. Do you know the difference between the kallah and the challah, or if the chuppah should be covered? Bring a new, unwrapped gift that is suitable for a pre-teen boy or girl and does not exceed $30 in value. 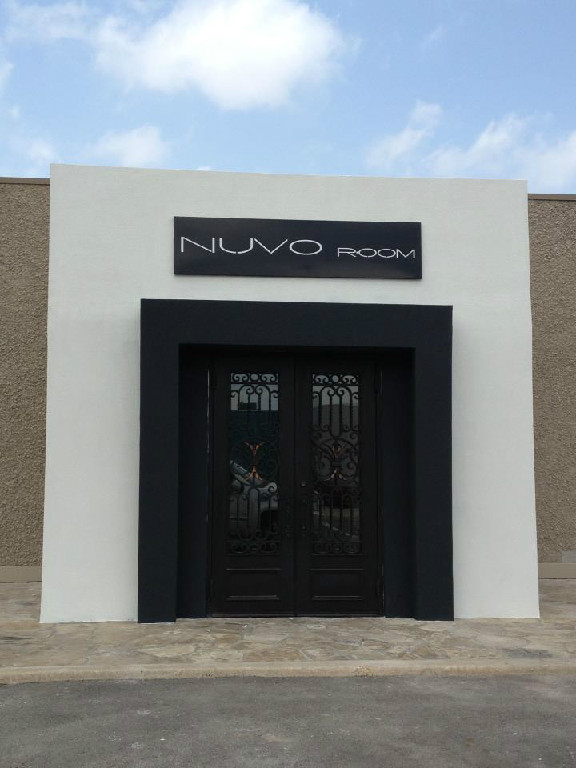 There is self-parking in Nuvo Room's parking lot.